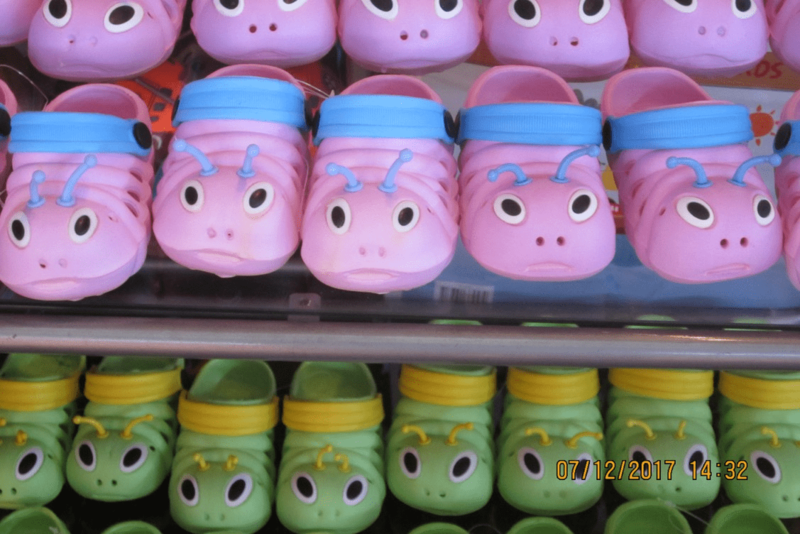 Come and meet Peppa Pig in the Fremantle Markets at The Baby Shop! 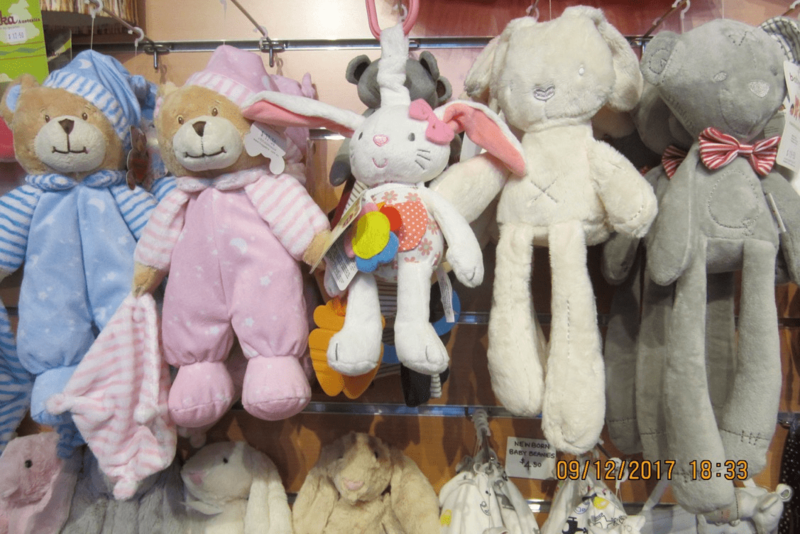 This colourful fun shop is filled with all manner of wonderful things to delight your kids! 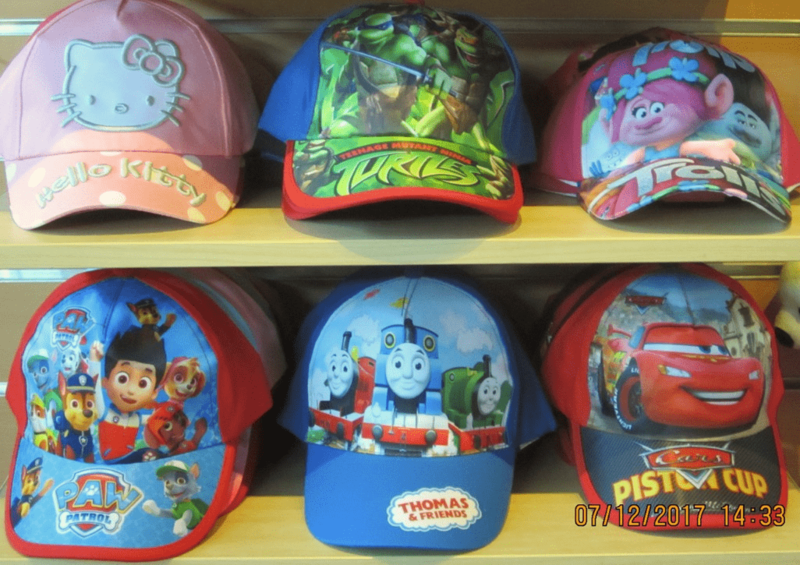 You’ll find popular friends such as Mickey and Minnie, Thomas, Rainbow, Starlight and the ever loveable Peppa and George Pig for the little ones. Kids of all ages will be excited at the dress-ups, accessories and toys featuring their favourite princesses, super heros and popular fantasy characters. 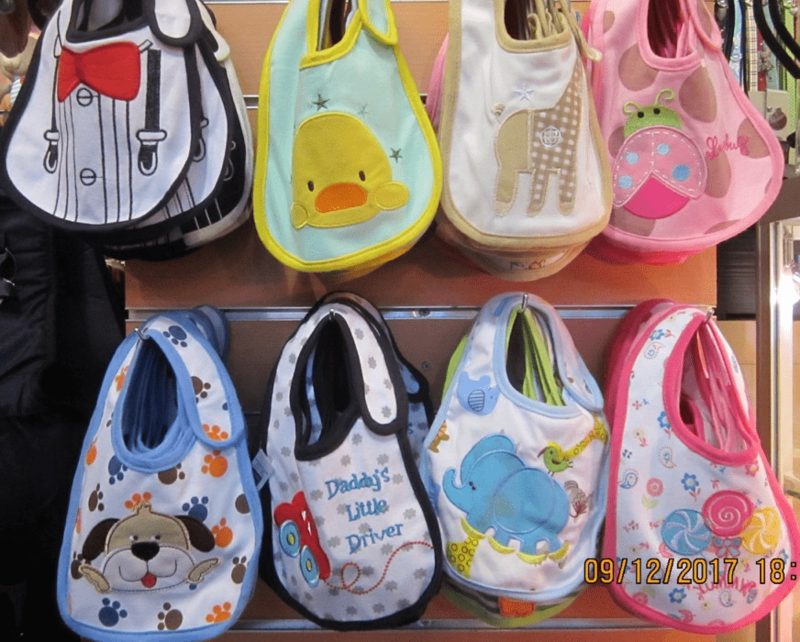 For toddlers and babies, we carry a range of soft leather shoes, unique hand-crafted beanies, socks, bibs, headbands, ergonomical baby carriers, toys and a variety of other baby and toddler accessories found exclusively at The Baby Shop. 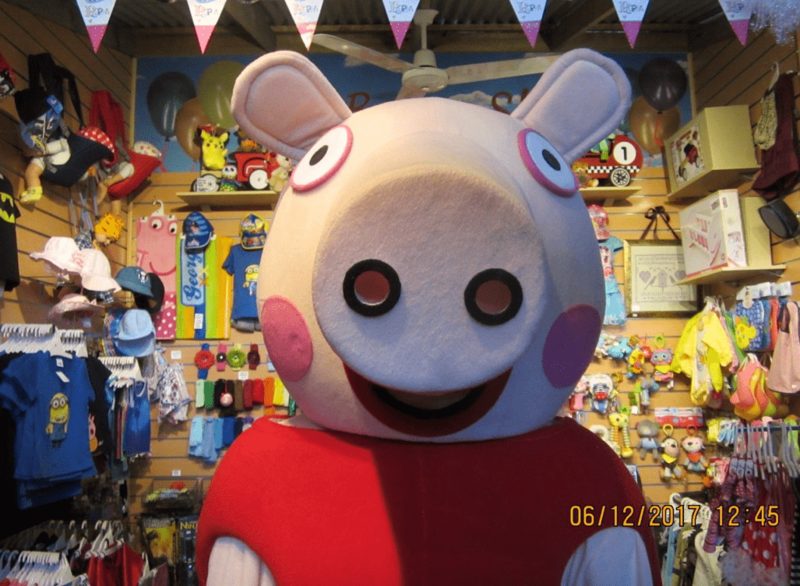 Watch out for the giant Peppa Pig and let the kids strike a pose with Peppa for a memorable Fremantle Markets pic!